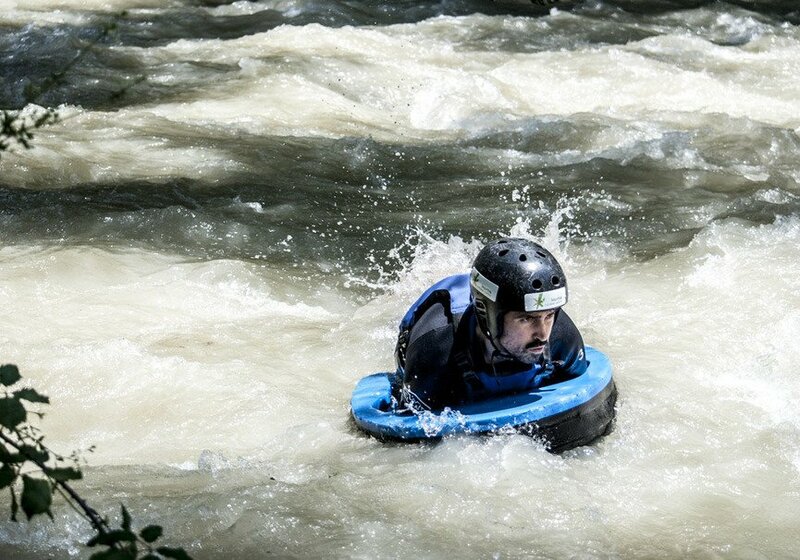 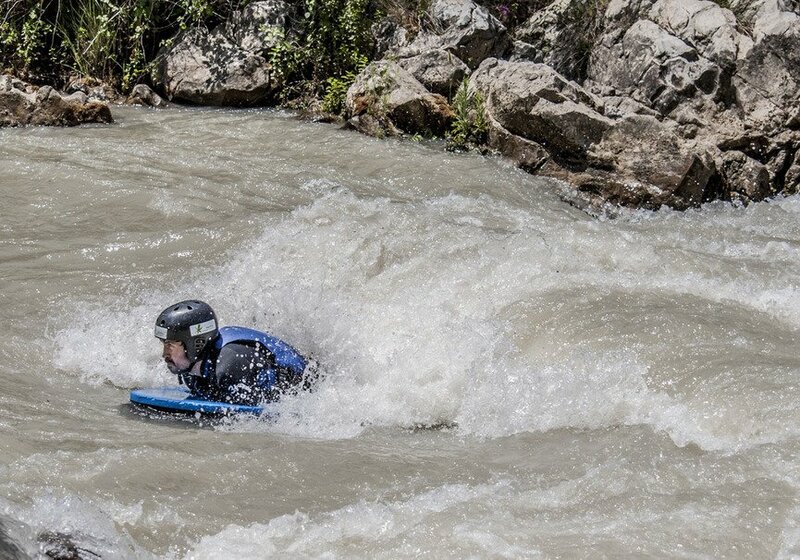 Try hydrospeed this summer descending through the rough waters of río Genial! 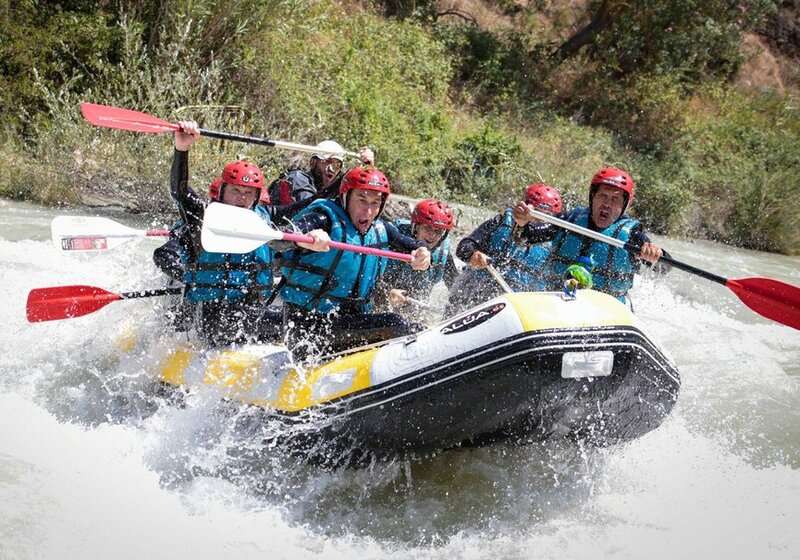 Thanks to our professional guides you will be able to feel in your body the water force while you use all your energy to traverse the rapids of this incredible river. 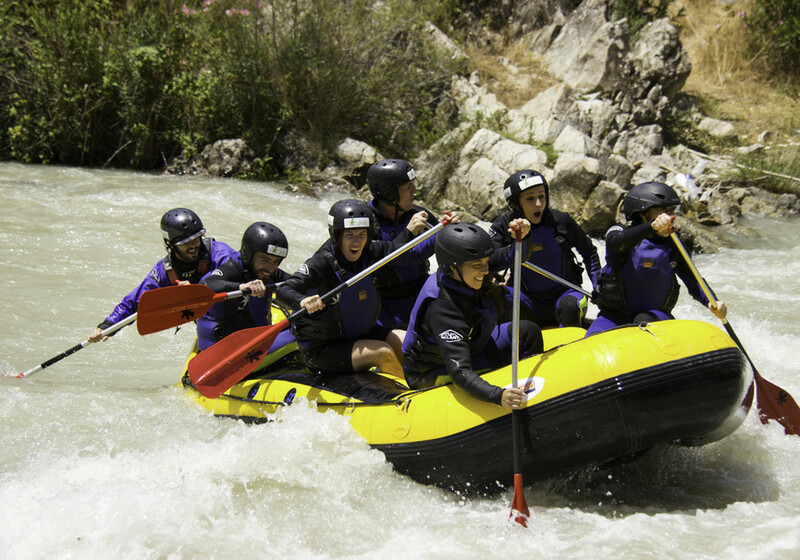 These rapids are level III where you will enjoy the water for nearly 2 hours with total safety and in small and reduced groups. 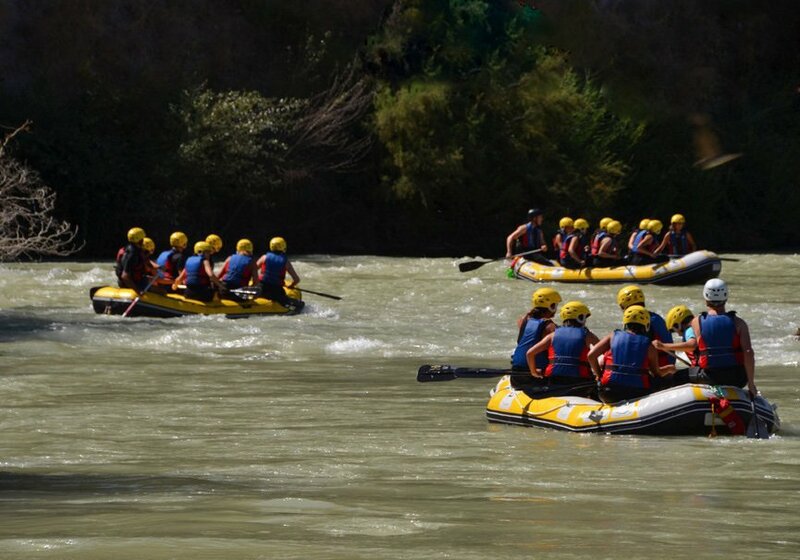 If you have already tried other water activities like rafting or kayaking, this is the activity you were waiting for! 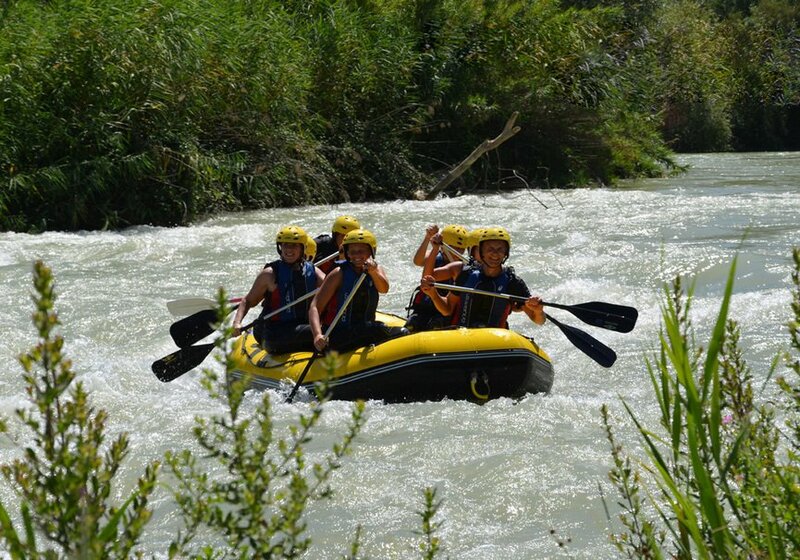 After this time, Karma Turismo Activo has established that you have up to 1 day before the activity to cancel and get a refund.